Like the title suggests I’m looking for boundless pvp game ideas that dnt go far and beyond the realms of possibility. Wether they require an additional feature added to the game or can be done with what we currently have available to us. help me generate ideas. also developers if you have a game idea that is likely to be doable down the road post it we love to hear new and exciting things that we can do and play as a community within the boundless universe. The most common one I see currently happening is player invented sports. As for ideas, I am out of them atm. Some form of paint ball would be nice. I would like to see craftable keys and locks with books we can wright in aswell as the ability to /friend and /unfriend to give access to new locks. These things would help create fun pvp and coop play. Add a new kind of permission on beacons allow players to destroy the blocks inside the beacon but the blocks just disappear. Players will not be able to place blocks. Only the beacon owner will be able to build in the plot and regen bomb to make the blocks come back. This will allow player made spleef arenas. 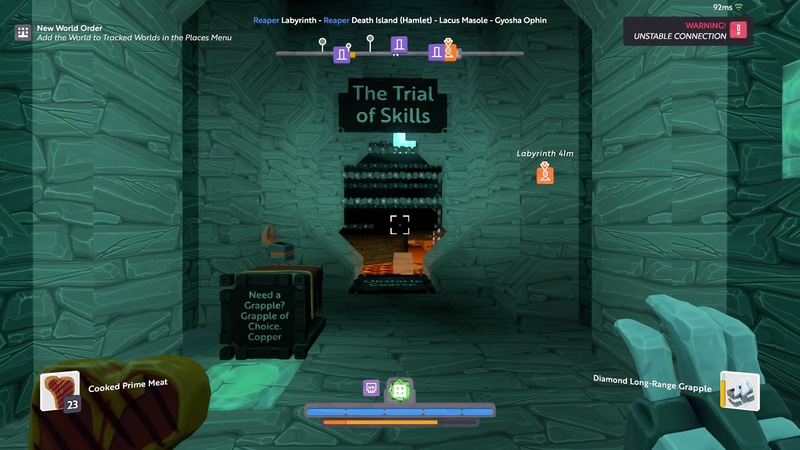 Boundless PVP? Prestige Wars ‘til QQfest: Gleamtower Special Edition. “Special” worlds are already kind of going to be pvp since we will be competing for rare resources on them since they don’t regenerate. Timed trials in my obstacle coarse? Or make 2 identical ones beside each other and have races. Oortian ninja champion of sorts. Guild level cultural competition on some planets as found in Civilization 4. If not for core settlements then for outlying connected resource areas, some perhaps unique for this sort of min-game. I’ve already said this in another thread. But I have a design for an obstacle coarse of sorts. Just don’t have the plots to build multiple lanes. Each lane would be 22 plots. 2 or more people will race though the coarse. First to the end wins. I’m thinking races. Everyone starts a certain line and then have to grapple race up to the “trophy” which is some item on a shop stand or something. Another idea I’ve been wanting to do is an all glass maze. That requires A LOT of glass though. Ive got an Ice slide from the heavens that I will soon outfit with obstacles. Wanna wager first to the bottom? That being said, anything like sports would probably work the best to be honest. Add a ball to the game that could be passed from player to player and it would then be up to the imagination of the players what to do with that. Ummm… you wanna join my guild… lol. You’ll understand if you do.